Gladys Bentley (12 August 1907 – 18 January 1960) was an American blues singer during the Harlem Renaissance. 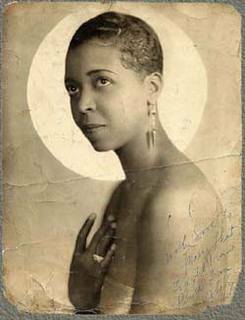 Tag: "Brown Bomber of Sophisticated Songs" In the early 1930s, this well known lesbian singer appeared at Harlem's Ubangi Club, backed by a chorus of men in drag. 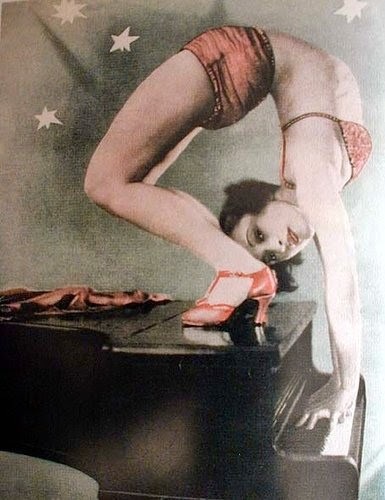 In the late 1930s, she moved to Hollywood, and then to San Francisco where, during the 1940s, she played various local venues (including the lesbian Club Mona) tagged as as "America's Greatest Sepia Piano Artist." Bentley was born in Philadelphia, Pennsylvania, the daughter of American George L. Bentley and his wife, a Trinidadian, Mary Mote. 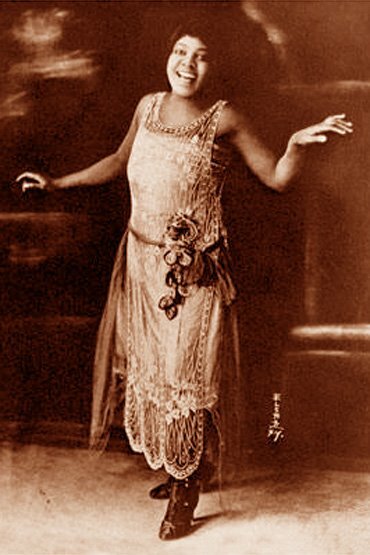 She appeared at Harry Hansberry's "Clam House" on 133rd Street, one of New York City's most notorious gay speakeasies, in the 1920s, and headlined in the early thirties at Harlem's Ubangi Club, where she was backed up by a chorus line of drag queens. 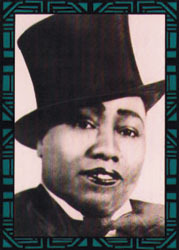 She was a 250 pound woman dressed in men's clothes (including a signature tuxedo and top hat), who played piano and sang her own raunchy lyrics to popular tunes of the day in a deep, growling voice while flirting outrageously with women in the audience. 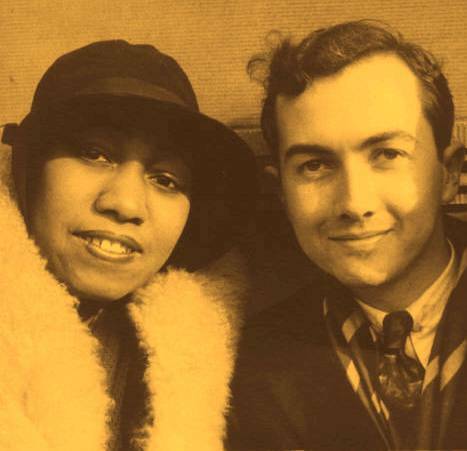 On the decline of the Harlem speakeasies with the repeal of Prohibition, she relocated to southern California, where she was billed as "America's Greatest Sepia Piano Player", and the "Brown Bomber of Sophisticated Songs". She was frequently harassed for wearing men's clothing. She claimed that she had married a white woman in Atlantic City. Bentley was openly lesbian during her early career, but during the McCarthy Era, she started wearing dresses, married a man (who later denied that they ever married), and studied to be a minister, claiming to have been "cured" by taking female hormones. She died, aged 52, from pneumonia in 1960. 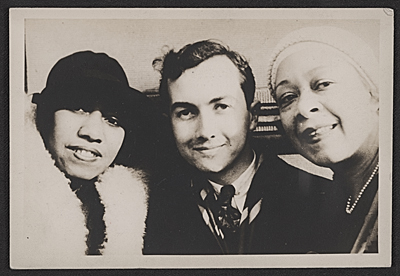 Fictional characters based on Bentley appeared in Carl Van Vechten's Parties, Clement Woods's Deep River, and Blair Niles's Strange Brother. 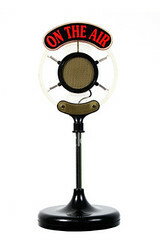 She recorded for the OKeh, Victor, Excelsior, and Flame labels. 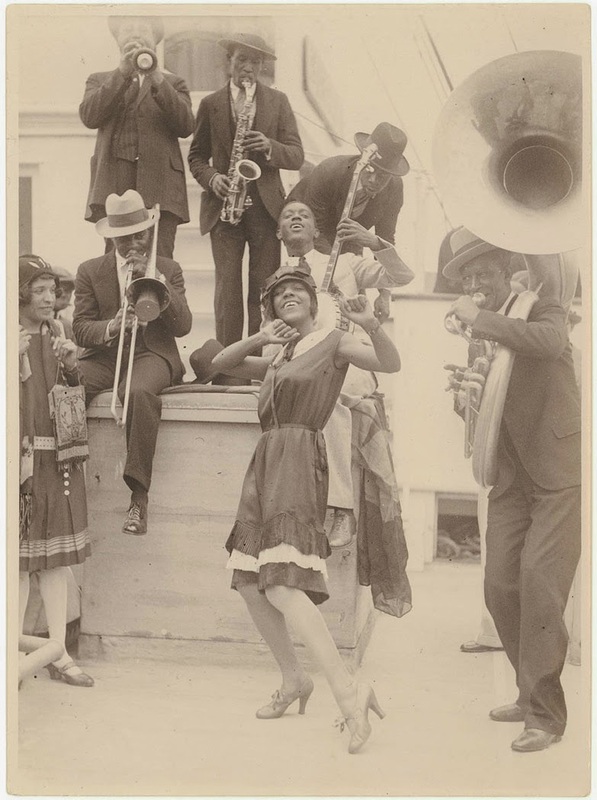 *New York City’s Harlem neighborhood in the 1920s exploded with creative energy and glamour. On this stop I’d be sure to see the racy performances of Gladys “Fatso” Bentley—a 300-pound bisexual male-impersonator who, in drag, eventually married another woman in a New Jersey civil ceremony. Someone with "and" to the second power in his name might seem like he'd have alot to say, but the trumpet improvisations of "Andy" Edward Anderson were short and to the point. He grew up in Florida and began playing the horn at the age of 10. When he was 15 he began attending a college in Virginia, and was no doubt already comfortable studying with university professors, since his trumpet instructor from the beginning had been a college bandmaster. He was the principal trumpet in the St. Emma College orchestra. After graduating he returned to Florida and began gigging with bandleader Luckey Roberts, luckily the fellow who had landed a regular gig at the Everglades Club in Palm Beach. 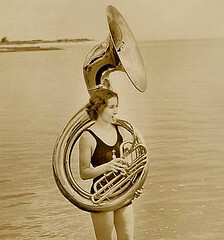 Roberts also took the band on the road, including 1926 dates in New York City. Big Apple, big contacts. This was where Anderson met Clarence Williams, the classic blues composer, pianist and publisher who plugged him into a series of recording dates. 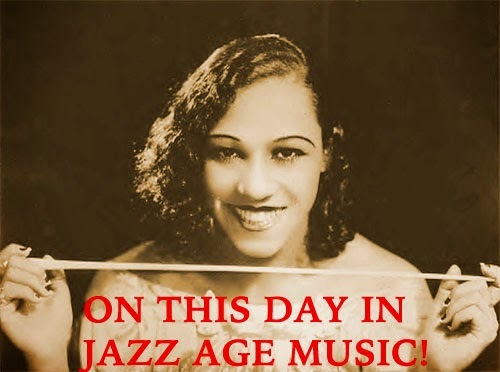 In the late '20s the trumpeter played with Luis Russell's band as well as behind the great pianist Jelly Roll Morton, who both encouraged and featured Anderson in vocal spots. There was some similarity to the crooning of Louis Armstrong. In fact, Anderson even substituted for Armstrong at the Connie's Inn venue during a run of the Hot Chocolate Revue, a stage vehicle that featured Armstrong heavily. Anderson then worked with saxophonist, bandleader and composer Benny Carter. 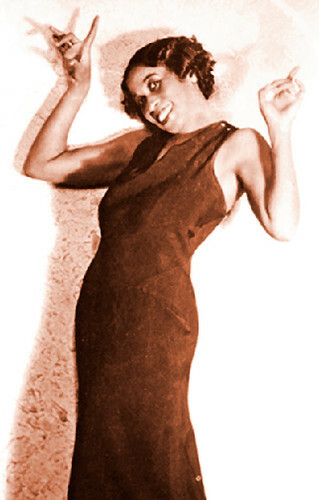 Following a variety of freelance activity, in the first half of the '30s Anderson was mostly associated with the popular Mills Blue Rhythm Band. d. March 11, 2003, West Hills (Los Angeles surburb), CA, USA. (natural causes). 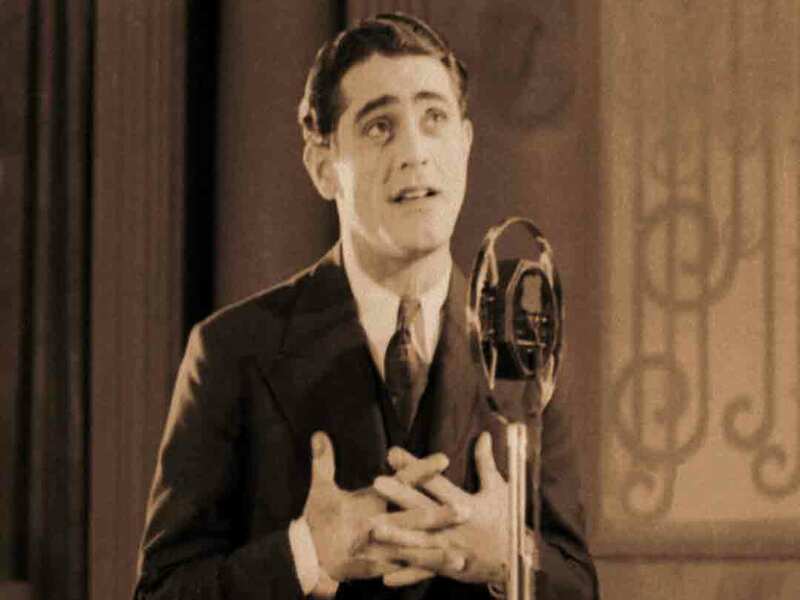 Zinn Arthur is best known as the leader of the house orchestra at the famous Roseland Ballroom during the 1930s and early 1940s and for his theme song, ''Darling,'' which he wrote and sang himself. Arthur was just beginning to gain a national reputation when he became one of the first people drafted into the Army during WWII. While in the service he led his own band and later became an integral part of Irving Berlin's This Is the Army show. After the war he worked as a successful photographer and then as an administrative assistant to producer Joshua Logan. He also owned a prominent Long Island restaurant. Arthur later retired to Florida, where he passed away from natural causes in 2003. Some jazz musicians were lucky enough to have performed with jazz giant Louis Armstrong, while only a few experienced the honor of having the great Satchmo personally introduce their solo in that unmistakable growly voice of his. The versatile reed player Lester Boone is one of this lucky little group and the performance in question is a version of "I Got Rhythm" originally cut for Okeh. This might be Boone's most auspicious credit, but it is far, far from his only one. 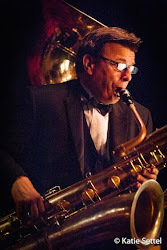 He studied at the Illinois College of Music while playing his first professional jobs in clubs around the Windy City with players such as trumpeter Alex Calamese, Charlie Elgar, Clarence Black, and Carroll Dickerson. His first series of big jobs began with monster pianist and bandleader Earl Hines in 1928, and he worked off and on in various groups led by Hines through 1930. Satchmo came into the picture early in the '30s, but by the middle of that decade he had left the trumpeter's employment to collaborate with one of his former drummers, hi-hat innovator Kaiser Marshall, and then the Mills Blue Rhythm Band in 1933. The next year, he joined the orchestra of ragtime and swing piano man Eubie Blake and was also gigging with Willie Bryant. 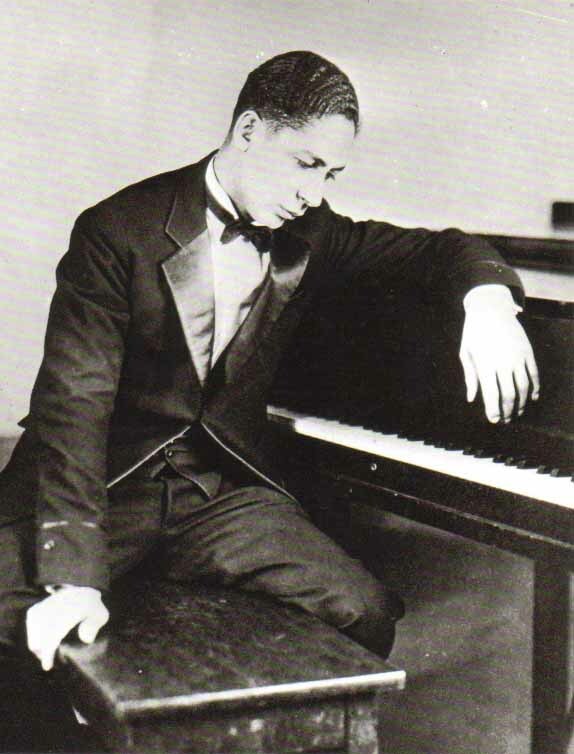 More jobs with Marshall followed, then a run with Jelly Roll Morton in 1936 and Cliff Jackson in 1937. Billy Douglas (1912–1978) was an American jazz trumpeter and vocalist. Douglas played with Larry Ringold while young, both of them having been house in the same boys' institution. 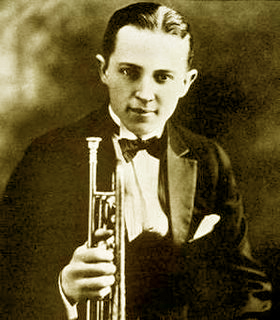 He played locally in his teens, and moved to New York City in 1932 as a member of Earle Howard's band. He played with Percy Nelson in Hartford in 1933-34, then played in the South with Jimmy Gunn. 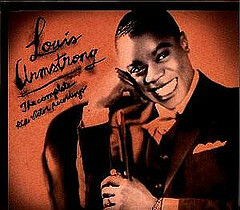 Don Albert picked him up in 1934, and Douglas remained in Albert's orchestra through 1937. Douglas did freelance work for a time, then worked with Earl Hines for several years in the early 1940s. After 1945 he returned to New Haven, Connecticut, where he performed locally until his retirement. 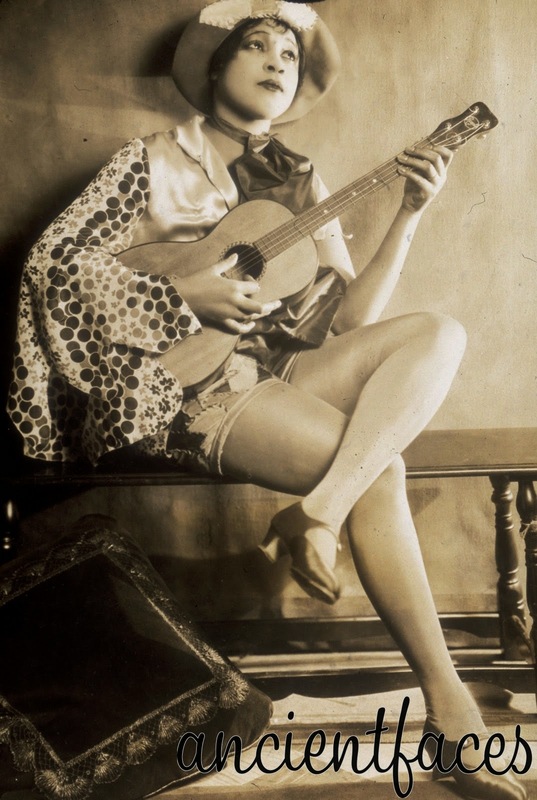 Elton Spivey, better known under the stage name of the Za Zu Girl, was one of two lesser-known sisters of the classic blues diva Victoria Spivey. 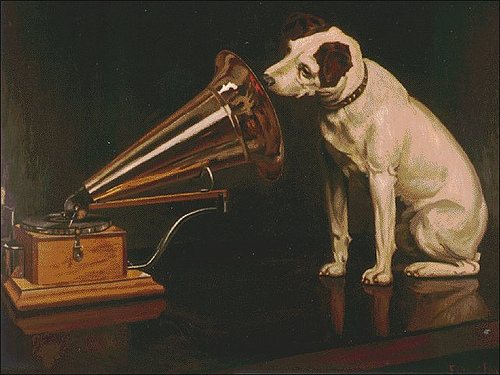 Nicknames or elaborate stagenames seemed to be in the blood of this family: the latter artist was known as "Queen Victoria" and Addie Spivey recorded and performed as Sweet Pease. The family hailed from the Gulf Coast of Texas, where the sisters all began performing in their pre-teen years. Recorded documentation of Elton Spivey is both slim and questionable. There is one for sure track from this artist circa 1937, the classic blues ditty "Ocean Wide" which was also recorded by Georgia Slim. This side was originally released as a Za Zu Girl record, discographers such as Tom Lord retroactively crediting it to the full married name of Elton Spivey Harris. 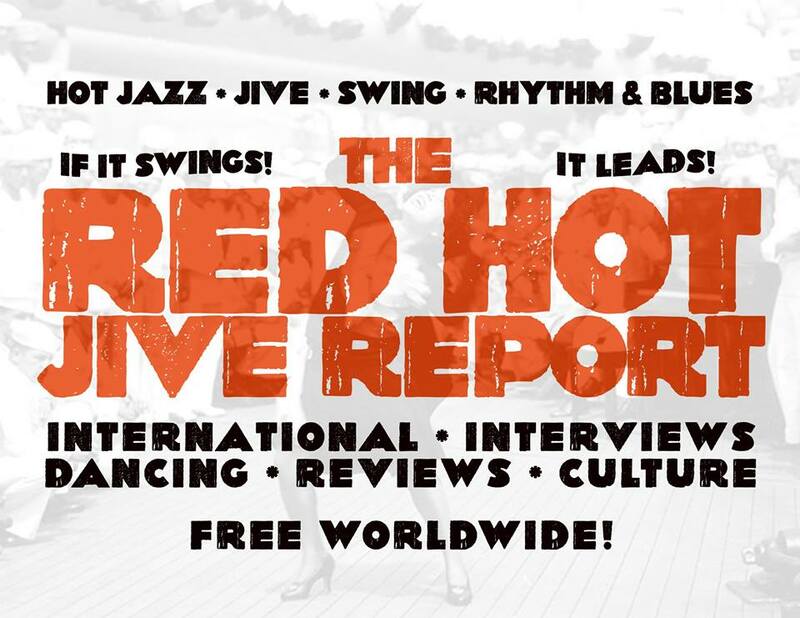 In addition there are other recordings which came out in the '30s and were credited to non-existent performers such as Jane Lucas and Hannah May: blues pundits agree that a Spivey sister is responsible for some of this singing, they just can´t agree on which one. d. May 4, 1951, Cleveland, OH, USA. In the early 1930s, "Doc" was in Tiny Parham's band in Chicago, IL. He also worked with the Roy Eldridge and Erskine Tate orchestras. He also ocassionally stood in for Chick Webb when Chick was touring Texas in the late '30s. 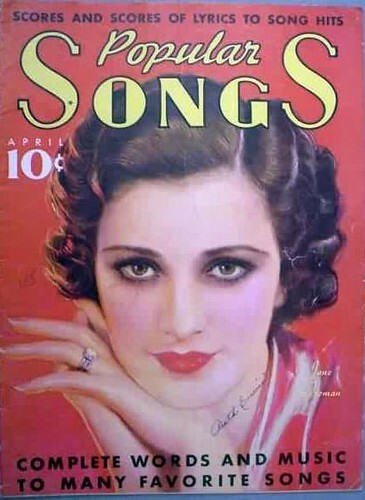 In the 1940s, he played with "Hot Lips" Page's group in New York. There, he played at the famed Minton's Playhouse, and often subbed for Jo Jones with the Count Basie band. His drums could often be heard behind such men as "Slam" Stewart, Leo Watson, and Wardell Gray and saxophonist Charlie "Yardbird" Parker, as well as behind the fine guitarist, Tiny Grimes. From the mid-'40s on, "Doc" was often heard with Erroll Garner's first trio. Few people today recall that 'Doc' West's drums backed up singer Billie Holiday's wonderful rendition of "Strange Fruit", - a song about the lynchings of innocent Black men in America's rural South region. 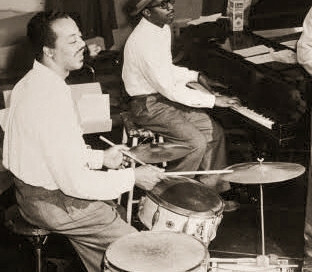 'Doc" continued working with Roy "Little Jazz" Eldridge, and died while on the road with Eldridge's band. Sang with the Fletcher Henderson Orch. 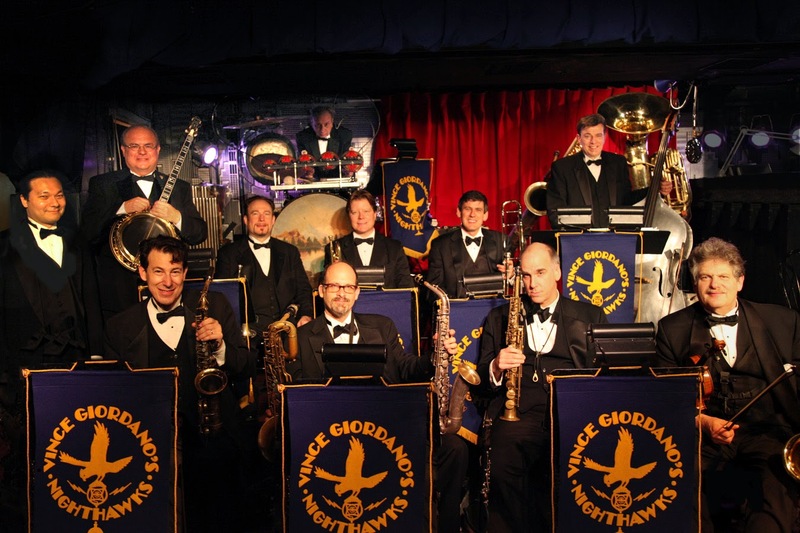 Ray Miller's Orchestra 1923, Left to Right: Ward Archer, Charlie Rocco, Miff Mole, Danny Yates, Roy Johnston, Tony Satterfield, Louie Cassaign, Ray Miller, Frankie Trumbauer, Andy Sandolar, Rube Bloom, Billy Richards, Frink DePrima, Andy Sannella. ain't got nobody else to come love me. blue as I can be. [See what you can] do for me?" everybody's talking 'bout the hoodoo man. "And I mean that I am just the hoodoo man." "But I mean that I am just the hoodoo man"
and all those who have provided content.